Welcome to Redwood House, the perfect place for you to escape. As a family run business we pride ourselves in providing spacious, comfortable and relaxing accommodation. 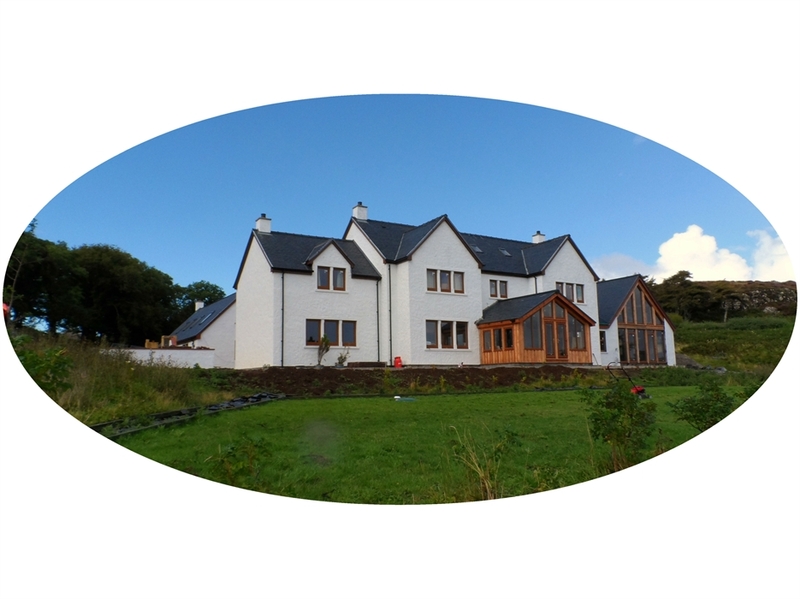 Set in a beautiful loch-side location, Redwood House offers great views.